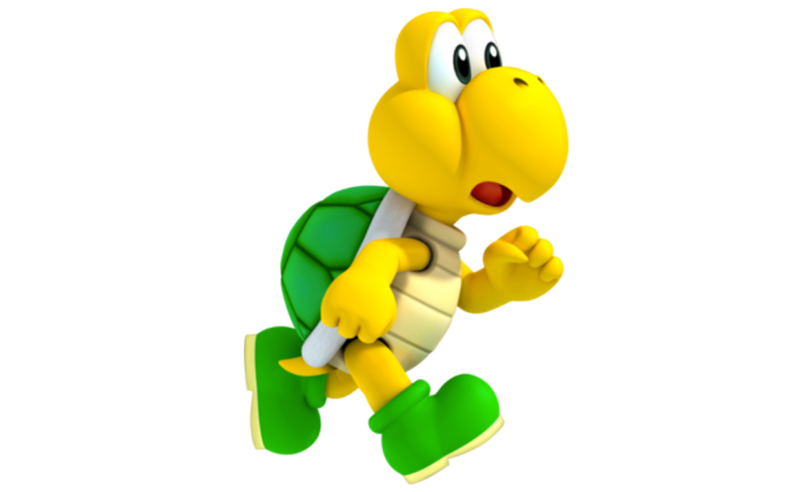 The lowly Koopa Troopa is a minion of Bowser in the Mario franchise. 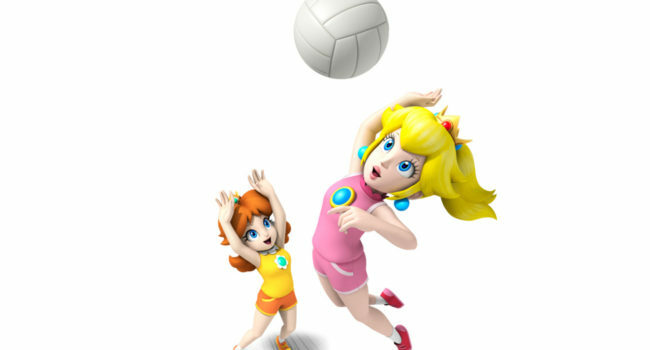 They’re most often seen with green or red shells, and are one of the most common enemies that a player might find in-game. They’re easily disposed of by simply jumping up and bopping them on the head. 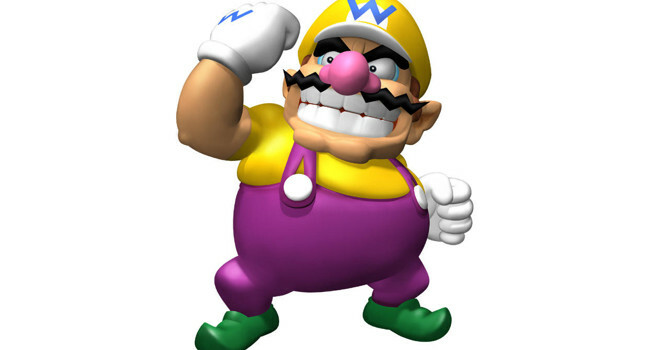 Wario is an exaggerated and more malicious appearing version of Mario. 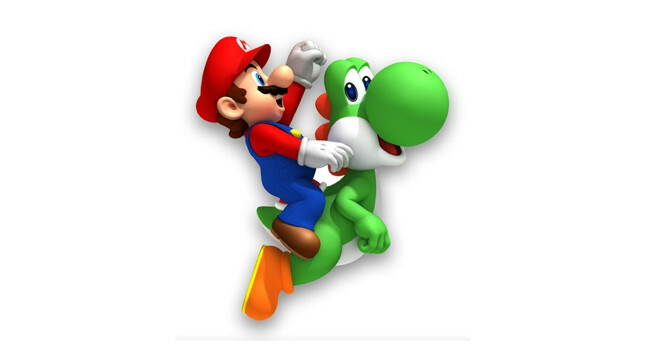 Even his name is derived from a combination of Mario’s name and the Japanese word for bad, warui. 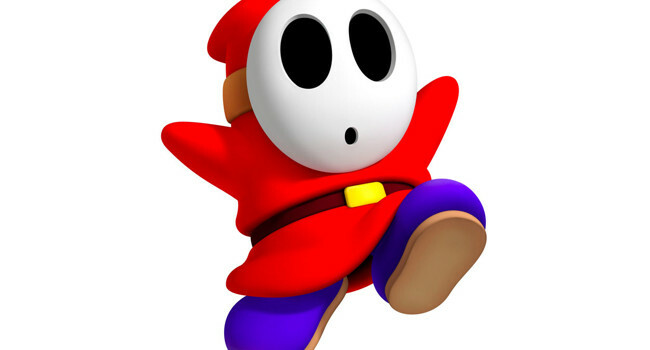 His outfit is also very similar to Mario’s but just in a different color combination. It’s a me, Mario! 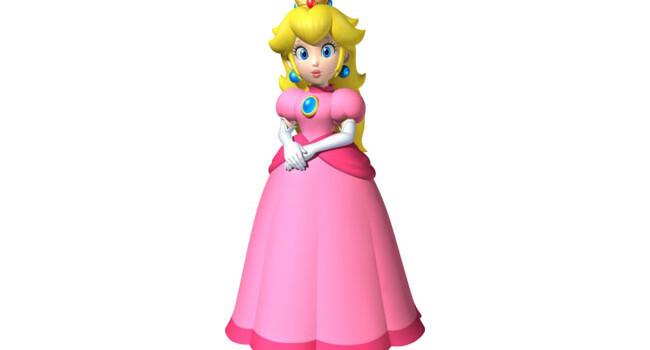 Mario is a plump, Italian plumber who’s quest is to save Princess Peach from Bowser. 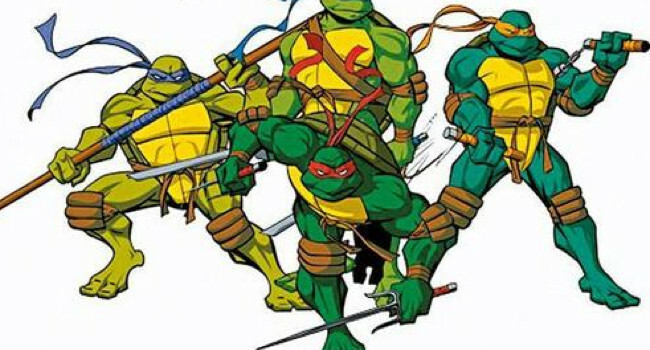 Along the way he’s collected several powers such as throwing fire and ice balls, flying, and becoming invincible. 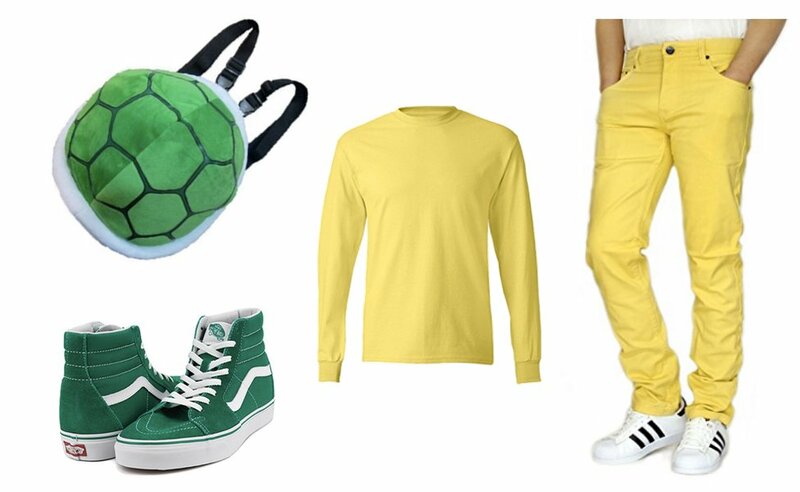 He’s also collected a number of fashionable outfits including a frog suit, a tanooki suit, and a penguin suit.